The Tech for Global Good is a year-round program designed to create the next generation of innovators ready to tackle the toughest challenges facing our planet. Learning to think like a social innovator encourages young people to consider the ethical and empathic aspects of making things. 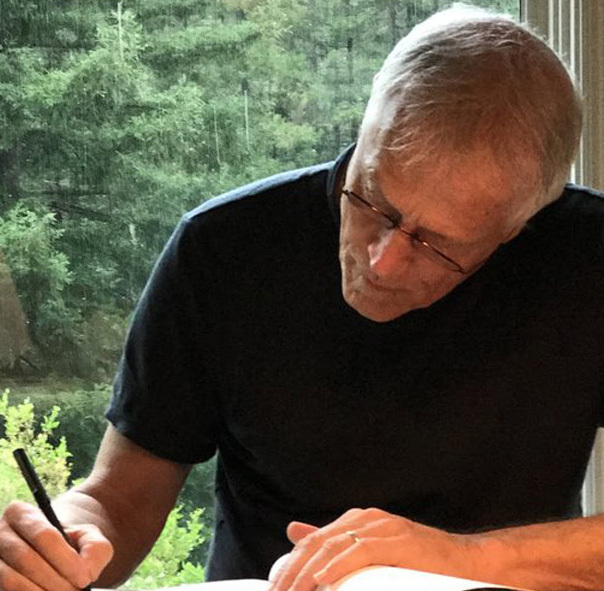 Paul Hawken believes we can solve the world’s greatest challenge: global warming. Applied Materials presents the 2018 James C. Morgan Global Humanitarian to Hawken, an author and activist who is leading Project Drawdown, an organization that maps, measures and models solutions to global warming. Every year, The Tech for Global Good celebrates five innovators using technology to tackle big problems. The stories of these honored laureates are the bedrock of the program. They are featured in a prominent exhibit and in educational programming throughout the year. 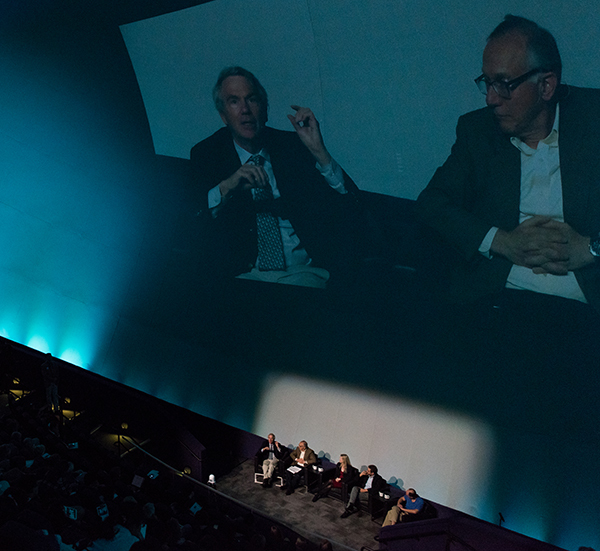 From talks and lectures to our annual kickoff celebration, year-round events promote the power of social innovation to change our world. 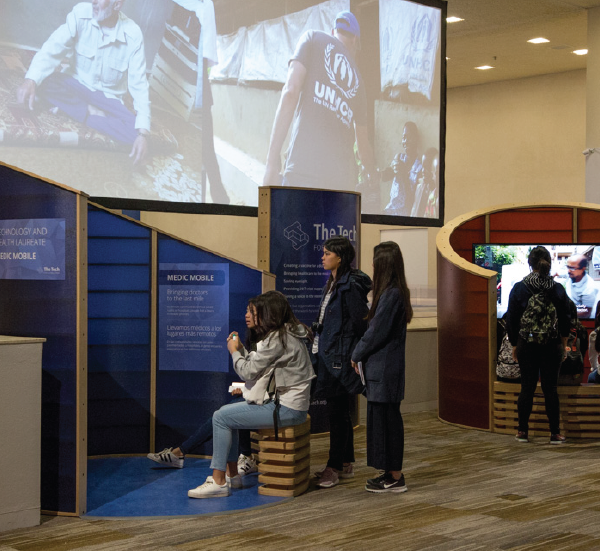 About 130,000 students come to The Tech every year in school groups and on field trips, and every student will have access to The Tech for Global Good exhibit. The Tech is partnering with a variety of organizations and social entrepreneurs to provide highly impactful experiences for local students interested in the difference technology can make in people’s lives. 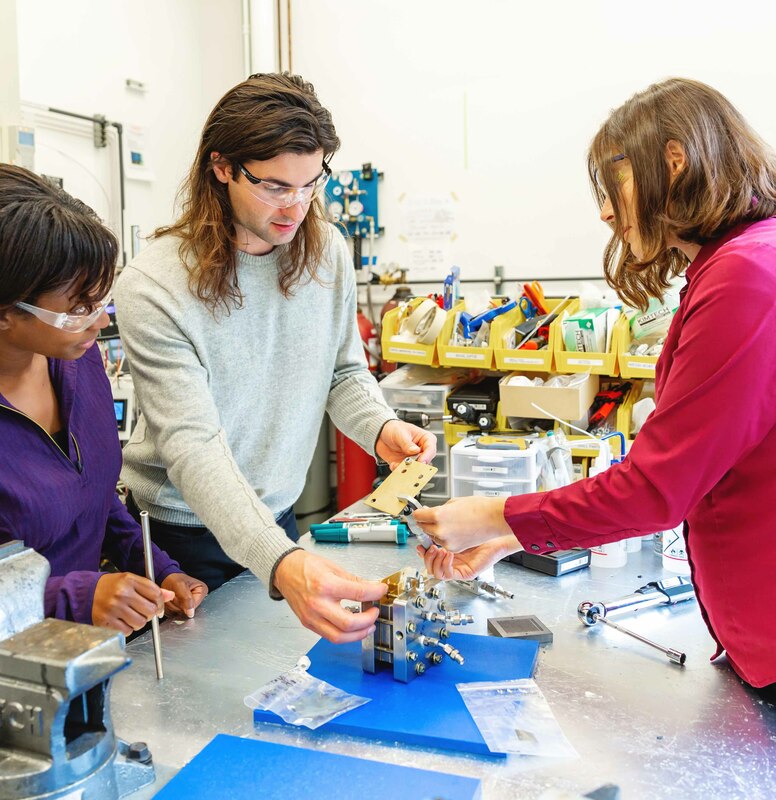 The Tech’s core field trip programs — Science Labs and Innovation Labs — have been expanded to incorporate lessons about empathy and social innovation. This includes designing an inclusive playground space and protecting watersheds by building a better storm drain. The Tech's student board includes 12 high school students who shape the mission, vision and board commitment — and organize an annual summit at The Tech. Our next Youth Climate Summit, held by youth for youth, is scheduled for Spring of 2020. Learn more about our Student Board and our first summit here. The Tech has created a series of workshops for teachers on how to incorporate empathy into lesson plans and demonstrate the meaningful, real-world impact of math, science and engineering. The Tech inspires the innovator in everyone. The Tech for Global Good gives purpose to our mission by encouraging innovation for the benefit of humanity.